The “why” is what Amis is after in The Zone Of Interest. If he has arrived at some approximation of an answer, it is the author’s alone. The reader is left to wonder, exactly, what it was all about; the “why” is aimed at the novel itself as much as the history it has chosen to resurrect in fiction. 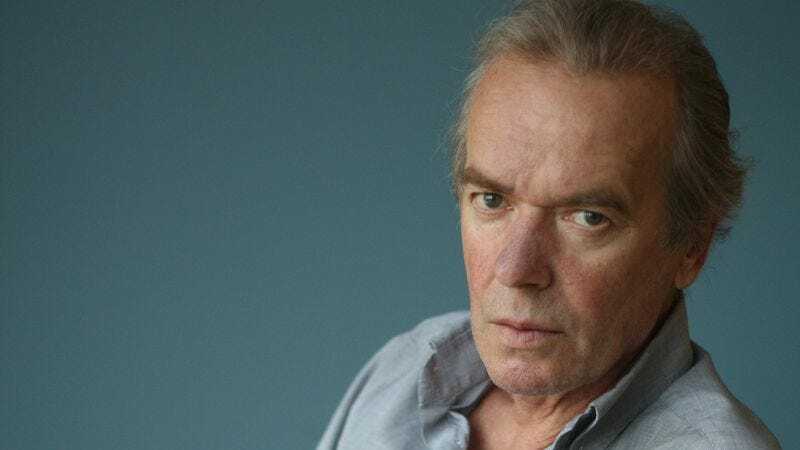 Amis has tackled this subject previously, in Time’s Arrow, a novel told in reverse from the perspective of a Nazi doctor. Considered alongside The Zone Of Interest, it appears Amis is using angles (as a photographer might), inhabiting characters as ways of seeing, in a hopeful effort to uncover some forensic clue left behind by all others who have preceded his own awful inquiry. 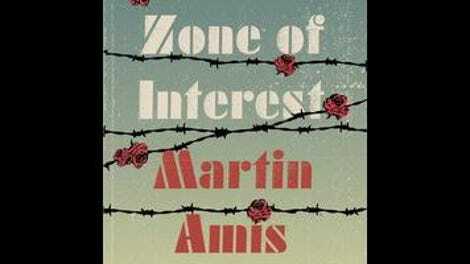 This time, Amis moves among multiple narrators, training different perspectives on the daily lives of those condemned to both work and die in Auschwitz. Commandant Paul Doll is drawn comically, a pill-popping Nazi without conscience who swills booze and bellows irascibly about the complications that trip up the efficiency of his operation as if he might be the floor manager of a widget factory, instead of a mass murderer. His mania is further fueled by his mercurial wife, Hannah, object of an obsessive kind of affection to many, most notably Angelus “Golo” Thomsen, whose slippery manner paints him more as an opportunist than truly lovelorn. All three narratives, Doll’s most of all, are peppered with dismayingly casual observations of unimaginable events. After being charged with the influx of prisoners to the Buna-Werke, Commandant Doll’s frequent mismanagement of transports leads to his professional decline, while Hannah’s secrecy fuels his paranoia. She listens to the radio, cheering on the defeat of Germany. Her maddening betrayal of country and marriage coalesce to transform her husband into some unholy fool, a bright, bumbling cartoon in a desolate, monochromatic landscape. Amis is not so much daring the reader to laugh at him (or with him) as he is imagining himself into a cocoon of normalcy where the Nazis went about their daily lives. The ceremony of domesticity, the foreboding smokestacks beyond the windowpanes, the smell—these are experienced in the Doll household with as much shrugging passivity as if they were merely living in a cheerless neighborhood.